Microsoft HoloLens Sensor Silicon Team is continuing to revolutionize consumer electronic devices. We are currently for a Senior Analog Engineer who is innovative and has a passion for analog design and verification of next generation HoloLens driver and sensor silicon! 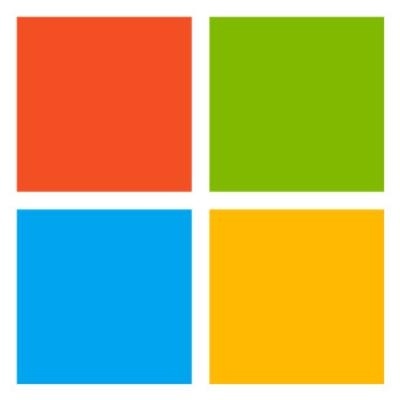 You are senior individual contributor in the analog IC design group within the Microsoft Silicon Development organization, reporting to the Analog Design Director. This group designs high performance mixed signal ASICs in CMOS technology using custom IC design tools. You will work in a diverse, dynamic environment and interact with other teams to help design and test great products! The position requires architectural and implementation planning, advanced mixed-signal circuit design, design review presentations, and supervising and simulating the physical implementation. The ideal candidate is a self-starter, highly motivated engineer with excellent technical skills, used to working independently or as a key member of a small, fast moving design team. Mixed signal IC circuit design. Design validation simulation, pre and post layout. Physical verification of layout against the schematic. BSEE or Equivalent, MSEE preferred. 5 years minimum experience in custom Analog IC circuit design, including design of amplifiers, comparators, references, bias circuits, and switched capacitor or sampling circuits. Design partitioning and error / noise budgeting. Knowledge of device matching, parasitic extraction, signal integrity. Detailed design and simulation of basic analog building blocks and one or more of the following subsystems: ADC, DAC, clocking systems, voltage regulators, dc-dc switching regulators. Supervision of layout activity and editing of critical sections or blocks. Chip level design verification of complex designs. Architecture development and feasibility studies. Chip characterization, qualification and release to production. Design of semiconductor sensors, especially image sensors. Experience / Expertise in simulation and testing of complex subsystem blocks. Automation of simulation and data analysis environments using scripting languages or tools such as MATLAB. The ideal candidate will be highly motivated and able to quickly learn and understand the given requirements assigned to them, and to quickly implement, test and debug these blocks. While we are a small team with a great deal of interaction, the ideal candidate will be expected to contribute directly with minimal direction or supervision.